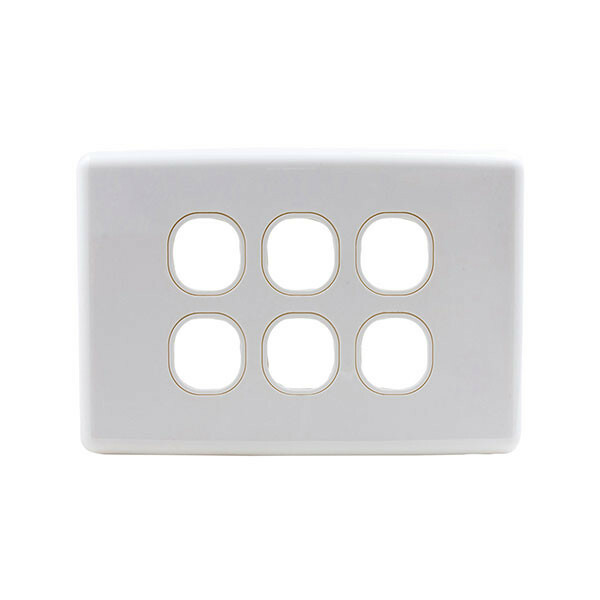 This wall plate is able to be customised to suit your needs to ensure the ideal set up. Connections can easily be changed later on if necessary. Please visit our store to see the full range of connectors / terminals which we have available. You can choose from Speaker, RCA, USB, HDMI, PAL, F-Type, BNC, Toslink and RJ12 / RJ45, for customers who truly want to customise their own wall plate specific to their individual needs.